Graffiti Workshop! Participate in creating a graffiti piece and take it home afterwards! 50+ multicolor murals blankets the buildings transforming the area in to an "outdoor gallery" know as The Bushwick Collective. About a hundred artists have participated. All started by Joe Ficalora. His father, a factory worker, was murdered in 1991 at the corner of Wyckoff and Starr, just a block from the family home. After the blackout in 1977, the year before Ficalora was born, Bushwick became, in his words, “a ghost town.” After fires were set during the blackout, the neighborhood continued to be plagued by arson for years. In 2011, his idea was to offer up walls on properties in Bushwick owned by his family to artists, then convince other local business owners to allow murals on their own walls as well. Ficalora curates everything himself: meeting with the artists, looking at images of their art, deciding whether it’s right for the Collective and determining where their work will go. In the 19th Century, Bushwick was a vital part of America's beer history and known as the beer capital. By the 1970s, all of the breweries in Bushwick had closed and for a long stretch of time, this Brooklyn neighborhood was neglected and many of the buildings were shuttered. And just wander around and don't be afraid to pop into random stores and coffee shops! Almost everything in Bushwick is something special. Can you tell we are fans? 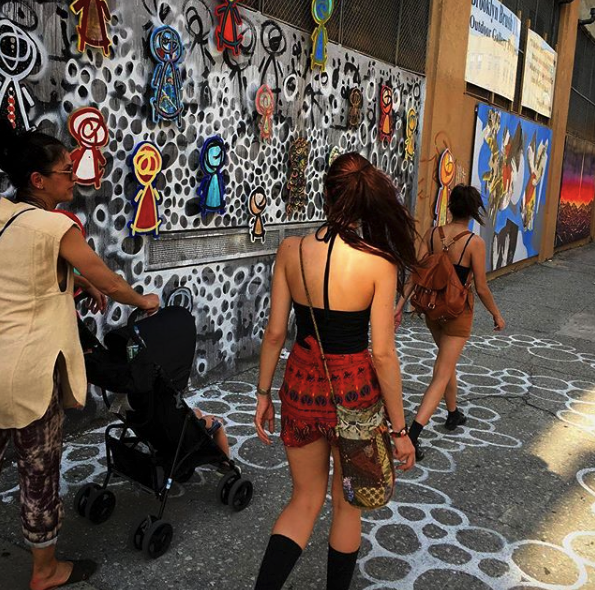 Graffiti Tour + Workshop led by an insider or, based on availability, a local street artist. 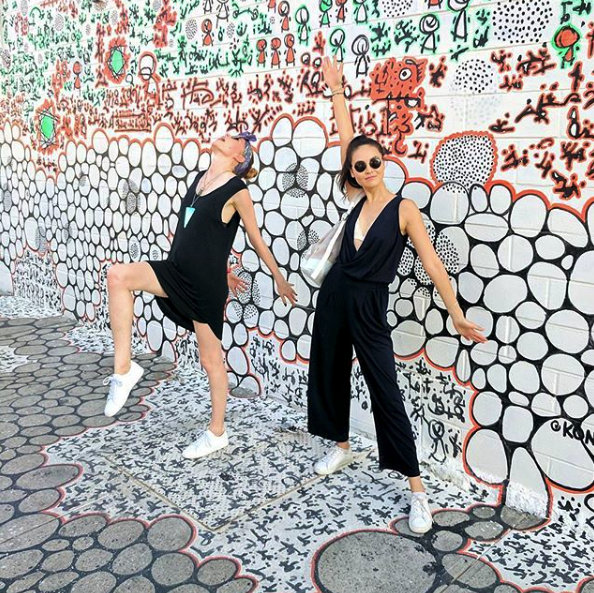 They will take you on a special journey pointing out their favorite murals and imparting knowledge about the artist and work that you won't find anywhere else!